We’ve hit the big 5-0! And we’re celebrating in limestone-rubble style with the Grade I church at Castlemartin, Pembrokeshire coming into our care. St Michael and all Angels is a spectacular building in a curious setting, – it dates from the late 12th or early 13th century, and the interior has fine stained glass and fascinating carved heads. 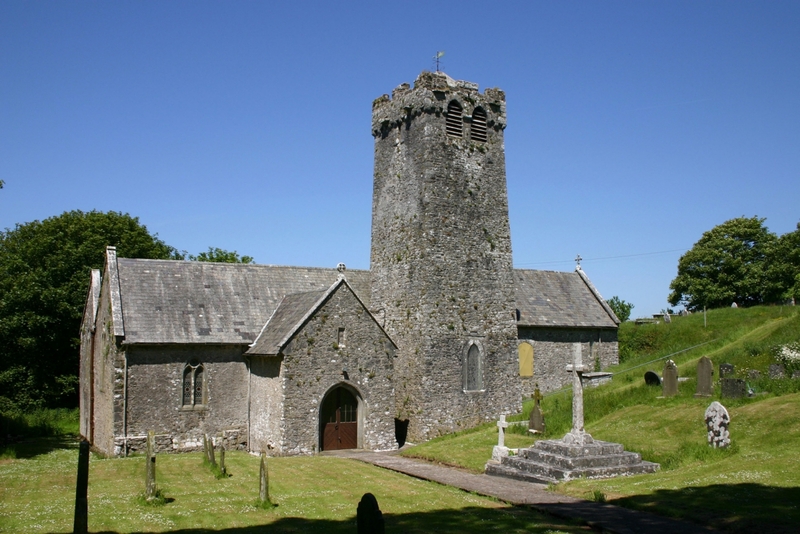 We are delighted to help give Castlemartin a future and have just completed the first round of repairs. As ever we are indebted to our local keyholders – without whom we could not have contemplated our 50th vesting.